export quality electrical cable manufacturer. 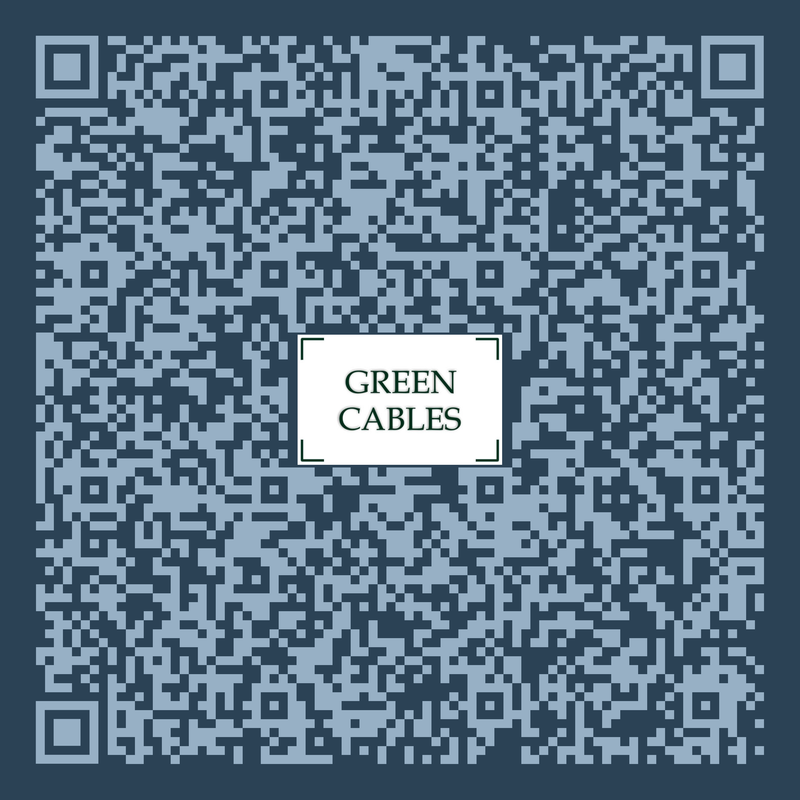 GREEN CABLES® is Lahore, Pakistan based manufacturer of best quality wires, cables and conductors. GREEN CABLES® feels pleasure in introducing itself as one of the leading best quality manufacturers of electric wires, cables and conductors. Equipped with the most modern plant and machinery and testing equipment, our products are manufactured strictly under the supervision of highly wualified staff. GREEN CABLES®, the pioneers in solution based electric energy conservation in Pakistan with its futuristic vision of GREEN ENERGY, was established in 2008 after decades of research and vast experience in manufacturing the best quality copper/alumenium conductor cables and wires insulated with high performance low smoke zero helogen PVC; thus reinforced our belief in the best utility of resources. The key factors that have contributed to the phenomenal success of GREEN CABLES® are (a) Technology, (b) Quality Assurance and (c) Customer Services. Read more about us. Bring all your ideas together and make it happen faster and better than ever. Have custom cable design requirements? We can help with any type of cable design and specification.